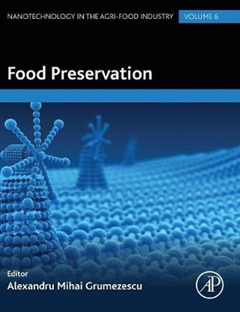 Food Preservation, Volume Six, the latest in the Nanotechnology in the Agri-Food Industry series, discusses how nanotechnology can improve and control the growth of pathogenic and spoilage compounds to improve food safety and quality. 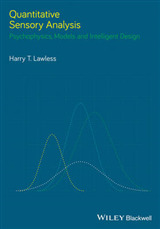 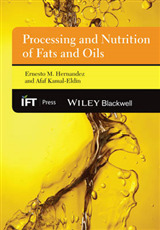 The book includes research information on nanovesicles, nanospheres, metallic nanoparticles, nanofibers, and nanotubes, and how they are capable of trapping bioactive substances to increase and maintain the stability of compounds often sensitive under typical food processing and storage conditions. 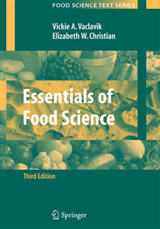 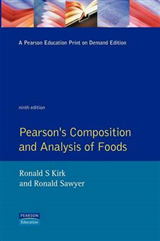 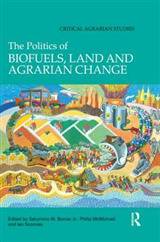 This book will be useful to a wide audience of food science research professionals and professors and students doing research in the field.